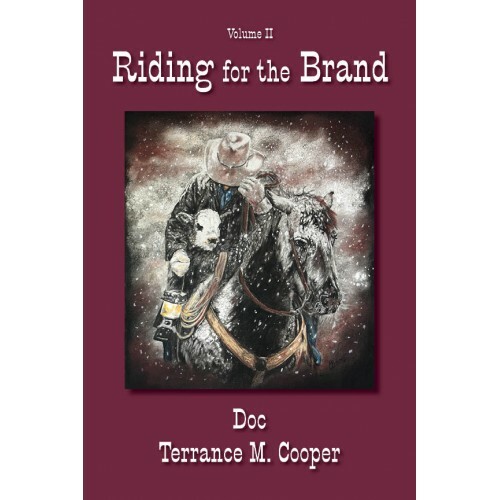 This book is the second volume in the ‘Jacob Series,’ ‘Riding for the Brand.” Jacob’s nemesis turned out to be his Uncle Zac. Zac‘s plan was to cut Jacob’s apron strings from his family in Boston and allow him the life of a Mountain Man, and it worked. Jacob and Zac are going back to visit Zed then on to the Utah Territory where Jacob will reunite with Mary, and Jacob will introduce Zac to the beautiful single school teacher, Elizabeth Harlow who lives in Landes. 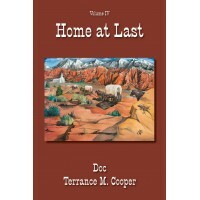 Jacob and Zac get married and there is much action with the Indians and the U.S. Cavalry at Fort Boise. This book is family oriented, for LDS and Christians and anyone else who wants a wholesome read, where there is no foul language or sexual innuendos. This book can be read by any age. 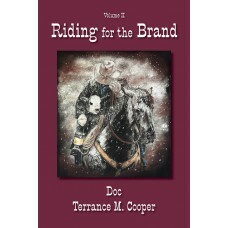 There is adventure, romance, intrigue, with many laughs and even some tears will be shed. Sit back and have an exciting read. Zac was dressed in his best suit and wearing his wide brimmed hat. 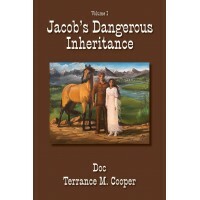 He and Jacob had come into the schoolhouse shortly after the bidding had started. The box social was the highlight of the season, and he loved the thrill of competition. He never had seen this woman Jacob had been telling him about, but his curiosity was getting the best of him. He saw her box and raised his hand and said, “Five dollars!” Now, the school sounded like a bee hive, as everyone looked around to see who was doing the bidding. A deep voice from the other side of the room said, “Six dollars. Julie smiled, walked toward him, and said, “Our men have been talking about your great cooking, and I was wondering if you would—oh my gosh,” she exclaimed. What is that awful smell? 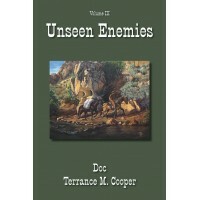 It’s about the rankest odor I’ve ever smelled!” She reached up to wipe her eyes as they started to water. She looked at Cooked and took one step towards him and then two steps back. “It’s you!” She said. Cookie lifted his arms up, sniffed his armpit, and said, “No ma’am. It ain’t me.” Julie raised her voice and pointing at him said, “Not only there—indicating his armpit – “But all of you. Cookie, you stink!” She took another step backward and bumped into Mary. Mary asked, “Cookie, don’t you ever bathe?” A surprise look came over Cooke’s face. “No ma’am. It ain’t healthy. It’s bad fer yer constitution.” Elizabeth said, “Whew, if our nation had a constitution like yours we’d all be in one stinking mess.” “Absolutely,” Meetta replied, “They wouldn’t call us stinking Americans for nothing.” Cookie turned to leave and said, “I can see when I’m not wanted, so I’ll just pack my things and leave.” “Oh no you don’t said Julie. “You may leave if you want to, but we’re going to give you a bath, aren’t we girls?” Then she grabbed him by the arm.